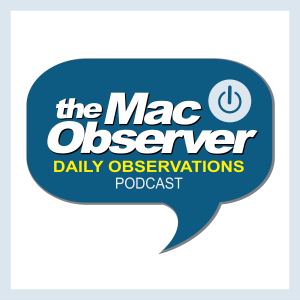 There’s a lot going on with Apple’s new iMac lineup, so Jeff Gamet dives under the hood with Jeff Butts and TekRevue’s Jim Tanous. Readdle’s Spark email app, PDF Expert, Documents, and other apps are indispensable tools for Mac, iPhone and iPad users. Check out all of their products at the Readdle website.